The Mission Church has 25 members. For people who wish to become a member at the Mission Church the following documents will be useful to read so they can understand what the church is about and what is expected of members at the Mission Church. 'What is a healthy church member'. 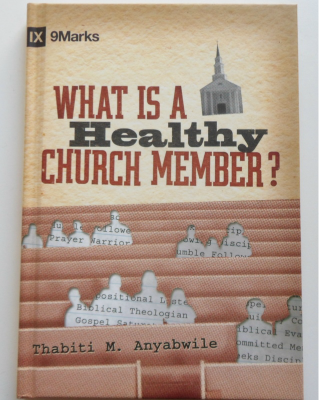 An excellent book with ten chapters on what will help you become a 'healthy church member' ranging from Expositional listening, being a committed member to growing.